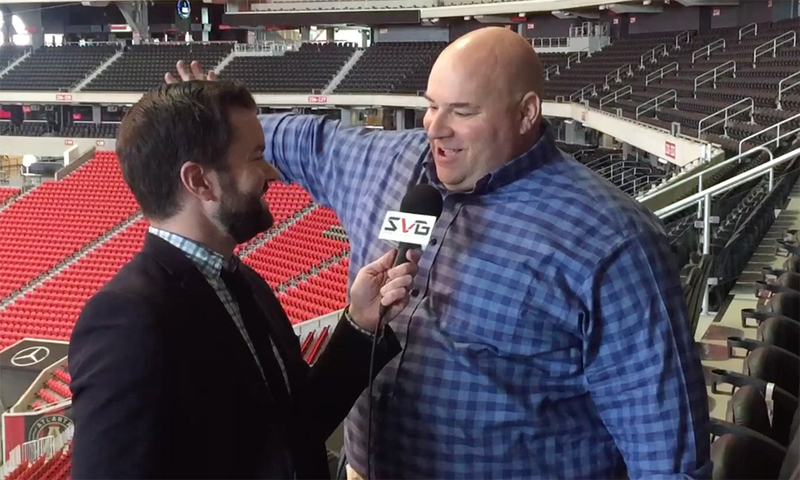 After a handful of years at the College Football Hall of Fame, Mike Bilbow returned to the University of Georgia just in time for the football team’s thrilling run to the National Championship Game. At the Sports Venue Production Summit in Atlanta, we caught up with Bilbow to discuss just how much the industry has changed since the last time he worked at Georgia, how colleges like his manage using a control room for more than just programming a videoboard, and — as an SEC Network school — what advice he would give to those in the ACC preparing for their own network launch. For more video interviews and highlights from all SVG events, visit SVG On Demand.